Check these out...great ideas to keep in mind when looking at Cabinets. Are you thinking about switching carpeted floors to hardwood with area rugs? Or, do you want to know how to properly incorporate area rugs into a room, keep on reading. Save tons of money, and turn your concrete into extravagant marble. 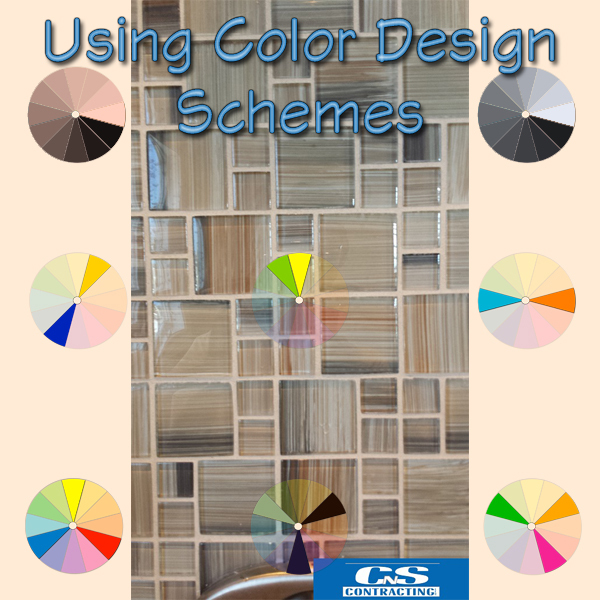 A more detailed look at examples of color schemes in practical uses. Learn what emotions colors portray in order to give off the right vibes for your home. Our latest blog discusses the basics of color and how to apply them when choosing a color scheme. Looking for some ways to arrange furniture? Check out some of these design concepts for great ideas. Get ready the new season starting 9/23! If you're planning on freshening up any rooms, look here first! Thinking about starting a project in the spring? Get inspired here first!